There are many advantages to being in an author collective, the most valuable being the skills each member contributes. Many years ago, I spotted Catriona Troth on a writers’ critique site. Smart, perceptive, erudite, critical yet tactful, she was one of people I really wanted to read my work. In fact, it was Catriona who first had the idea of an author collective – a team based on mutual support. Unsurprisingly, she has now become a professional editor. We had a chat about how she does what she does so well. The first thing to say is probably that I am not a proofreader, or a copy editor. Nor can I give specific market advice. I am a structural editor, which is quite a different job. My approach is to take a helicopter view of an MS and provide an overall report. In fiction, I am good at spotting where scenes need to be reorganised, say, and I will home in on inconsistencies and anachronisms. I do a close read of a manuscript, but I will typically make one or two in-line comments on average per thousand words – far fewer than proofreader or copy editor would. I have also worked on a number of non-fiction proposals, helping authors to work out how to structure their ideas and present information. I spent twenty years writing reports based on technical data for a non-technical audience many of whom did not have English as a first language but who needed to understand the implications of the results. It gave me a good grounding in how to organise information so that it flows logically, and how to express it in a clear, concise and unambiguous way. The point of a critique is not to impose my vision on the manuscript. The story is and remains the author’s. Whatever suggestions I make must respect the author's own voice, style and intention. I always begin my report with the aspects I thought were strongest. And while I will be clear where my concerns lie, I focus on asking questions, offering reminders and suggesting developments, while encouraging the author to fill in the detail and find the solutions that work for them. As for the author, they need to be able to take any criticism on the chin. But they also need to remember that the editor's view is just that - a view. If after they have listened to what the editor has to say and given themselves time to digest their comments, it still feels wrong, then they should stick to their guns. Can you give some examples of your work? 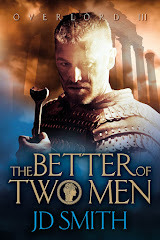 JD Smith’s powerful series of short novels about the Palmyrian warrior princess, Zenobia, are fast paced and packed with action. But occasionally the early drafts fell into the trap of repeating in dialogue things that the reader already knew, or dwelling too long on passages where not much was happening. 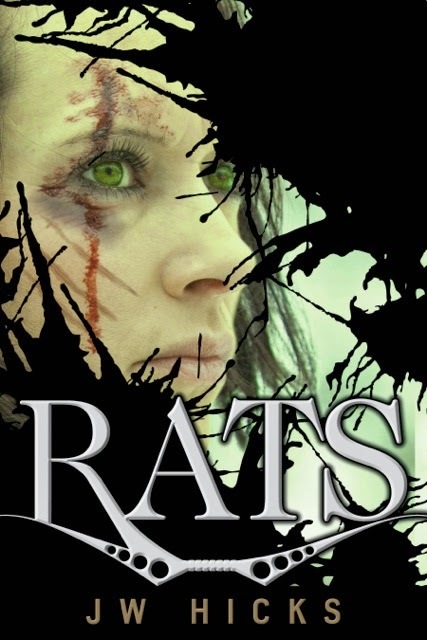 JW Hicks’s dystopian novel, Rats, is clearly set in a future version of Britain, but originally in no specific location. As a fan of the TV series, The Walking Dead, I knew how much that gained from being set recognisably in a devastated Georgia. I encouraged Hicks to ground the story in a landscape she knows well – the cities, mountains and valleys of south and west Wales. Again in Rats, the main character's love for her pet ferret leapt off the page. But I didn’t feel the same immediacy in her relationship with her lover, Striker. I pointed out a few scenes where taking us in a little deeper would draw out Bit’s feelings and engage the reader. 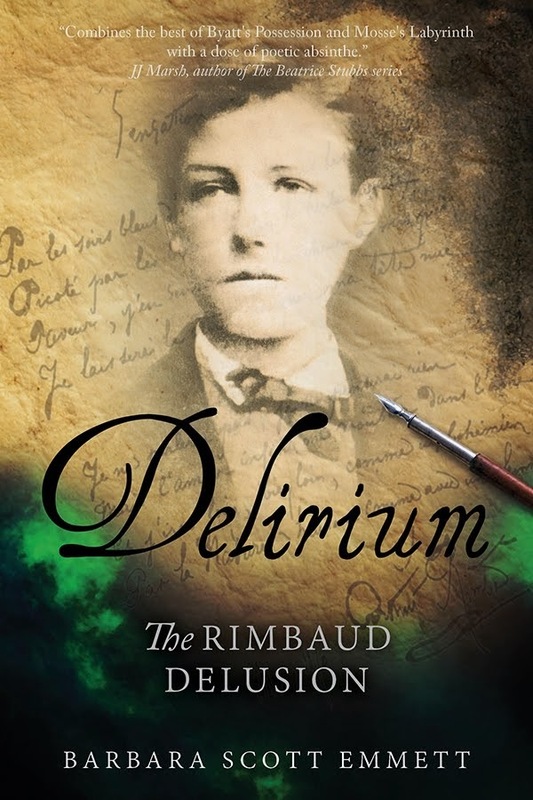 I hugely admired the virtuosity with which Barbara Scott Emmett created the ‘historical’ documents she threaded throughout her novel, Delirium, about a lost poem by Rimbaud. But when she wrote in the voice of Rimbaud’s teenage wife, I felt she let Rimbaud (and her own?) irritation with the young woman creep in, rather than fully inhabiting her mind. I also encouraged her to bring out the full impact and symbolism of one shocking discovery along the trail of discovery. Your detective, Beatrice Stubbs, has now appeared in four novels, set in different European cities. Beatrice is a good detective, but she has certain defined characteristics and eccentricities which readers come to love. I try to spot and point out whenever she veers away from those (such as when, as a noted gourmet, her response to an invitation to dine aboard a large cruise ship was less snobby than I might have expected). I am always fairly good at spotting where facts need to be checked, and will either check them myself or suggest that the author checks. 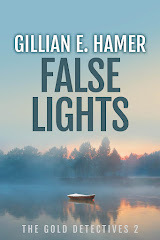 But as my mother came from the Welsh speaking family and I know Anglesey well, Gillian Hamer has had a particularly hard time from me - querying everything from geology to how to give a dog commands in Welsh! I am very conscious of how important it is for authors to acknowledge their sources and to check copyright for quotations etc. Copyright law, and the concept of fair usage, varies between territories, so in this age of global publishing, it is particularly incumbent on authors to ensure that they remain within the law. 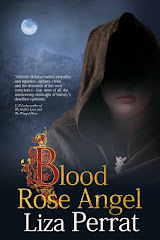 One of the manuscripts I worked with in most depth was the third book in Liza Perrat’s The Bone Angel trilogy, Blood Rose Angel, the story of a midwife battling the plague in medieval France. Early drafts of the novel suffered from two problems. First, Perrat’s passion for her subject had allowed her research to get in the way of the story. Secondly, there was a structural problem with the development of the plot lines. Rather than allowing a build-up of people and circumstances ranged against her lead character, Heloise, till she reached her lowest point, Perrat was either starting at too low a point (in one version) or allowing a normal, untroubled state to continue too long (in a second). In addition, I provided a marked up copy of the manuscript with specific questions that had occurred to me as I read, ranging from consistency re use of names to historical details such as when playing cards were first introduced to Europe. How do you approach working with a new client? If it's a writer whose work I don't know, I like to have an initial meeting (which these days can be via Skype) so I can understand exactly what the author is trying to achieve. After that, I am happy to offer an initial assessment of a chapter or two, just to be sure that we both feel we can work together. For fiction, I would then read the whole MS and return a report that gives both an overview of its strengths and weaknesses and in-line comments pointing to specific issues. 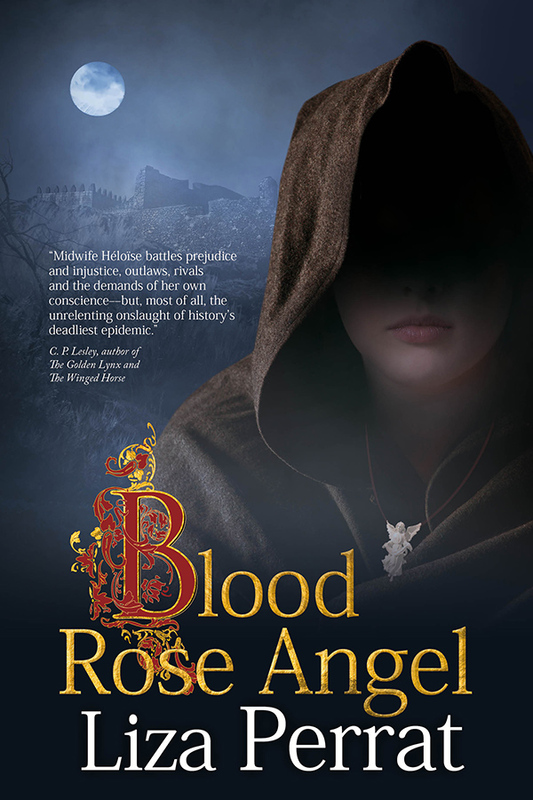 Liza Perrat: Catriona did a fabulous job of restructuring the entire plot for Blood Rose Angel. From an ill-defined, wayward storyline, she established a clear and solid plot arc, defining themes and symbolism. She also pointed out inconsistencies and anachronisms and told me to “cut the historical facts and concentrate on the story." 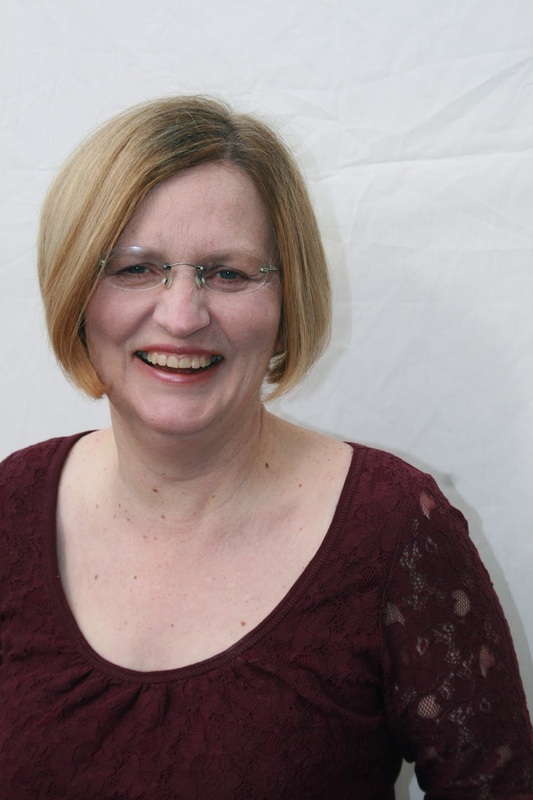 Gillian Hamer: Catriona's input into my novels has been invaluable from the first (The Charter). She has a natural editorial eye and sees things no one else would. She is encouraging and tactful, but also matter of fact when changes are needed. Consistency, story arc, accuracy and character development are only some things I rely on her for. Even if I don't always agree with every one of her suggestions, she always makes me think. 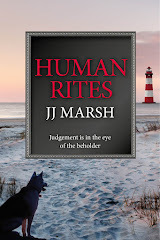 JJ Marsh: Every one of my books has benefitted from Catriona's gentle touch. Editing can be a particular kind of hell, as if you and your Precious are being beaten, slashed and made to do sit-ups. Somehow, Catriona makes the experience painless, almost like a therapeutic massage, from which you emerge clear-eyed and relaxed in the knowledge you have a far, far better book. JD Smith: Catriona is more than a line-editor, she really gets to the heart of your book and the crux of the emotions between characters. She spots things no one else would, and really provides and indepth evaluation of the inconsistencies and narrative issues my books face, not to mention making me check all my historical facts! 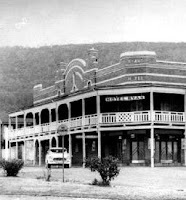 JW Hicks: Once Rats was, to my eyes, finished done and dusted I was reluctant to change a word. But Catriona’s illuminating editing removed the scales from my eyes and made me realise that my fictional future world needed grounding, needed deepening, needed to be made ‘realer’. That I achieved this, is all thanks to Catriona. To contact Catriona about editing, send an inital email to catriona[dot]troth[at]gmail[dot]com, with the subject line Editing Enquiry and some details about your MS.
For more information, see Library Cat Editing Services. 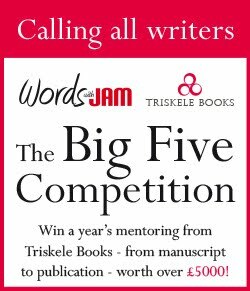 One of our original ethics when we began Triskele Books was a commitment to supporting and developing other writers. That's why Jeff Norton dubbed us 'The Wu-Tang Clan of Publishing'. We began with our Associate Programme, taking on authors whose work we loved. We offered experience and editorial/design/marketing support for a year. In return, those authors contributed to the Triskele team. We initiated the Indie Author Fair, offering a pop-up bookshop for indie authors at Chorleywood LitFest. Foyles Charing Cross Road, and as part of the LBF Fringe Festival. Look out for the next one this April. Now we're seeking for new ideas of ways to collaborate with other writers which will bring mutual benefits. 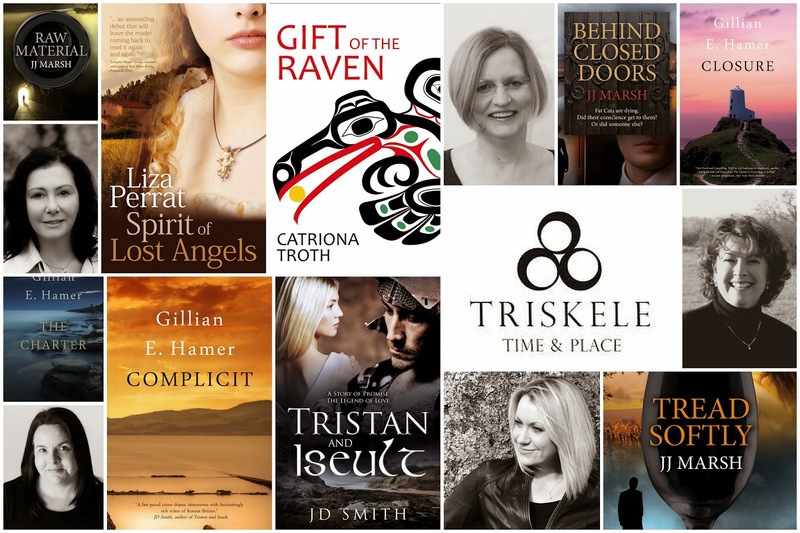 Triskele members are looking forward to a packed year of events and activity, including three new releases, so our time is limited. However, we are planning some short-term collaborative ventures. If you - author, bookseller, festival planner, publisher, arts organisation, author collective, artist or Prosecco manufacturer - have any innovative thoughts on how we can work together, we're all ears. To provide some context, here are some facts but not limitations. 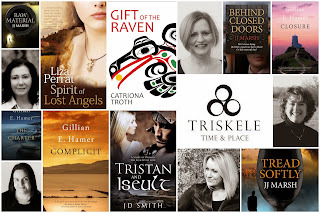 The Triskele collective writes historical fiction, crime and literary fiction. Three of us live in the UK, one in France, one in Switzerland. We're all indie publishers and, so far, all women. Our triskele logo represents independence and mutual support. Our key principles are high-quality writing, professional presentation and a strong sense of place. For more info on Triskele and its members and how to contact us, here's our website. 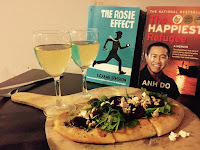 Book Clubs: Is It Really About the Book? 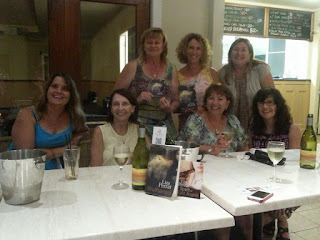 For today's post, I had the pleasure of speaking to some members of different groups to get their take on book clubs. LP: Why did you decide to join a book club? And how long has your book club been running? Lesley: For an excuse to go out and so I could get some suggestions for good books. Cathy: To find new books to read and because I love to eat out. 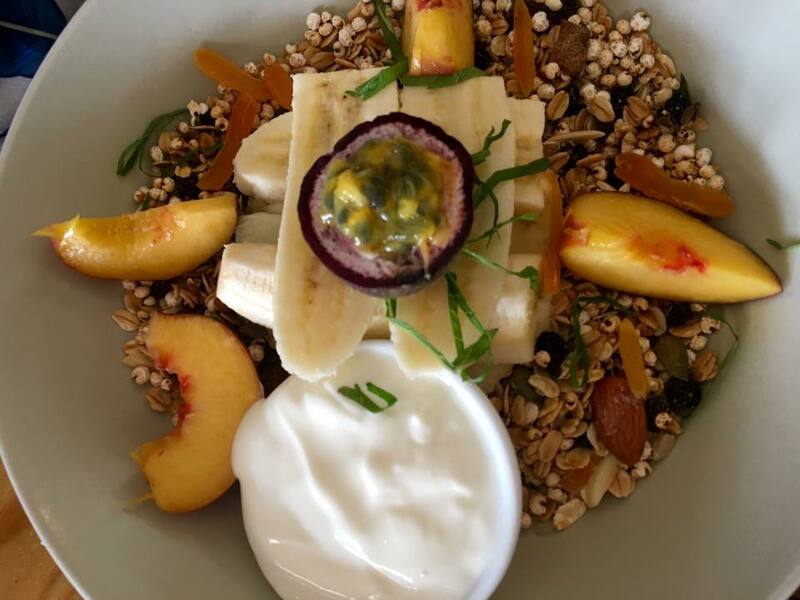 Deb: Because a friend I didn't get to see often asked me to join and as I loved to read anyway it gave me an opportunity to catch up more often. Our book club has been going for about 10 years and I was one of the original members. Carol: As I knew the women involved would be fearless, feisty and forthright in their opinions of the books chosen and read. The book club has been running in excess of 5 years. 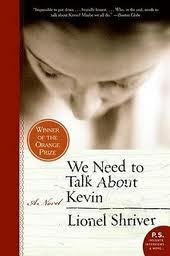 Gwen: To introduce me to books that I would not have heard of and sometimes not likely to read. For the pleasure of discussing books with others who often have a very different interpretation to me. For the enjoyable social interaction. Mandy: I joined a book club as 1 I love reading, I like talking about books and I thought it would add some greater variety to what I read. Our book club has been going for a few years with an ever changing cast and some originals. 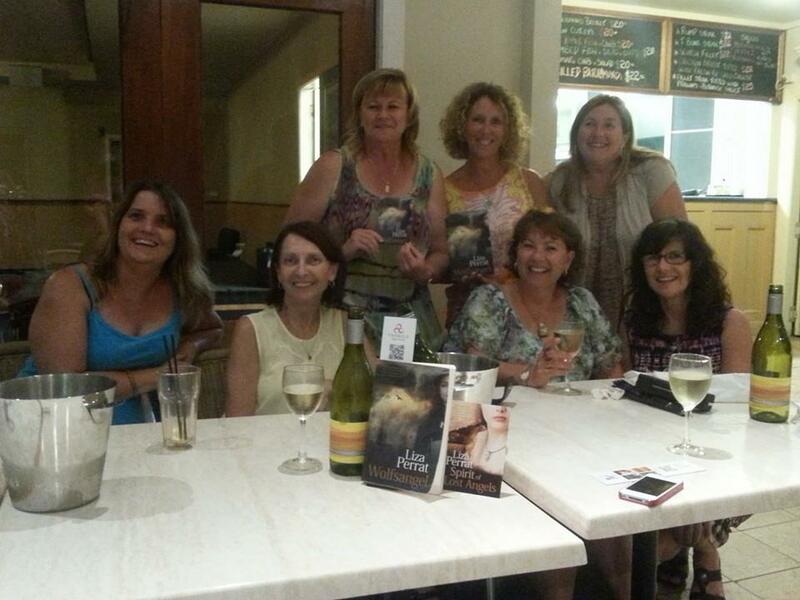 LP: What's the best thing about belonging to a book club? 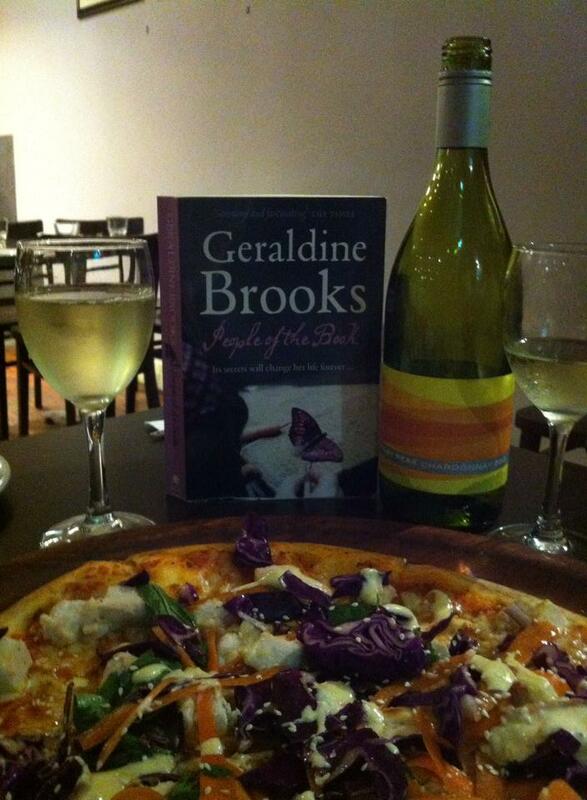 Lesley: Going out for dinner and I get to read books I wouldn't normally choose and of course the wonderful company! Cathy: I get to read books I probably wouldn’t choose and I get to have a great night out. Deb: The social interaction as well as the exposure to so many different books that I would not have come across otherwise. Carol: Reading out of your genre comfort zone and the discussion about the chosen book as well as other current social issues. Gwen: the social interaction is a big benefit … if the company was not enjoyable and too serious, I would not go. Mandy: The talk, the social aspect, the regularity, the divergent views, the opportunity to wander off into other non-book chat. LP: How do you choose which book to read? And do you find you end up with a wide range of books? Lesley: We choose books from suggestions from friends in other book clubs, radio interviews, TVs Book club and online suggestions. Cathy: From popular reads lists, Jennifer Byrne’s ABC book club and from recommendations from friends who are in book clubs. Deb: We take turns choosing a book which does give us quite a range of genres. Carol: The book selected for the month is chosen by the monthly host. Gwen: the person who is the host the next month chooses the book and we end up with a wide range of books including non-fiction. About one book a year we all choose our own such as a non-fiction. This year I chose Darwin’s Armada, Iain Mccalman. Mandy: Every person has an opportunity to choose a book during the year and we make up a list for the coming months so people have a chance to read ahead if they wish. This also helps in planning the location as we rotate around people’s houses. It also accommodated the travel plans and other commitments people have. LP: What's the gender/age range of your group? Lesley: All female … eldest 55 down to 40ishes? Have I insulted anyone? Deb: Our group consists of all females and the ages range from 40yo to a lady in her late 70's [at a guess]. Carol: Female between 60 and 85. Gwen: all female, currently 8 members but usually less at a meeting as many are travelling, some still working part-time. 60-80 year age range. Must be left leaning as politics is always in our discussion! We have all been teachers except a librarian, most were principals of schools, so a very professional, well-educated group. Mandy: We started as a mixed group and now it is female. LP: What key elements make a book a good choice for your club? Lesley: Interesting, likeable characters, well written, surprise twists … maybe that's just me. Deb: The only stipulation that we have for a book to be a good choice is that it is readily available. After that we mostly leave it up to the individual. I say "mostly" because there is one person who has chosen Matthew Reilly twice and the rest of us found it too far-fetched so it is often bought up 'jokingly' [but not] that we can choose anything except M.R. Ha ha! Carol: Availability; range of genres fiction and non-fiction including biographies. Gwen: a book recommended by others, not too large to read in less than a month, that has some intellectual element such as historical fiction. Mandy: Engaging plot and characters, not too esoteric, easily accessed. LP: How useful do you find questions for book clubs prepared by the author? Lesley: sometimes questions at the end of a book make me laugh … feel like I'm back at school and have to analyse it … I’m only in for enjoyment. Cathy: We don’t use them often. Occasionally they’re a good conversation starter. Gwen: we don’t use questions but I think it would be useful to discipline our discussion that can divert from the topic! Mandy: Useful albeit not used by all. 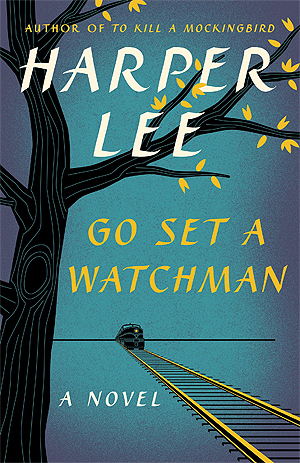 LP: What was your group's favourite read of 2015? 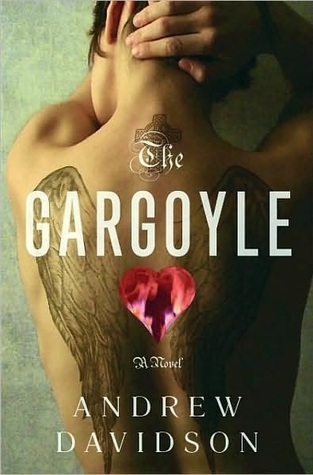 Lesley: I think we liked Andrew Davidson’s The Gargoyle best last year. most discussion even though it was not loved by all. 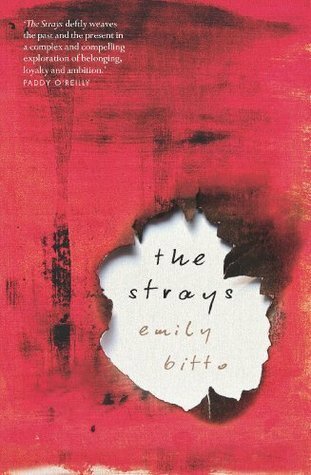 Carol: That would vary with the different members but I liked The Strays by Emily Bitto. 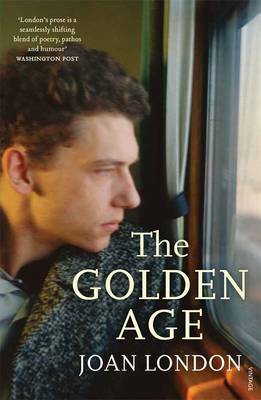 Gwen: The Golden Age by Joan London, Harper Lee’s Go set a Watchman and Spirit of lost Angels, especially having spoken to the author!! Mandy: Given the divergent opinions in our group that would be hard to say for everyone. The session talking by skype to the author was a very big hit! Another one that proved popular was a genre/topic from which one chose one’s own read and then told the group about it. LP: thanks for the plugs, Gwen and Mandy! LP: Is it a very social occasion, with food and/or drinks too? Or rather more serious, and just discussion about the book. Cathy: Definitely social, with lots of food and wine. Deb: Definitely very social. We take turns having it at each other’s house for those of us who can and want to and alternate times we choose a restaurant. The person hosting the meeting provides the food: nibblies and the wine and drinks. We talk and laugh about everything while eating our meal and towards the end of the night we finally get around to discussing the book. Then we do the new book reveal and organise the time and place where we will meet next time. We start at 7pm and usually finish about 10.30pm but occasionally have partied on longer. Once a year we have an overnight trip somewhere nice and on these times we have been happy to not even talk about the book. Carol: Definitely social with food and drinks. Gwen: Yes, it is a very pleasant social occasion. We have nibbles and wine followed by cake and coffee after the discussion. We have to allow for chatter about travels, film, plays, other books and then we discipline ourselves to discuss the book! We do not have any guidelines for questions but we still have a very beneficial discussion. Mandy: Definitely food drink and lots and lots of talk!! LP: How often do you meet, and where? 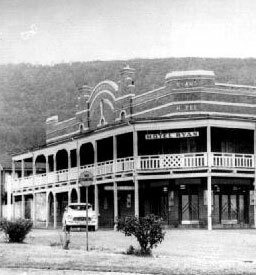 Lesley: meeting every 2nd Wednesday at local pub, Ryan’s Hotel. Deb: We hold our meetings every 6 weeks as the full-time workers felt that they needed that long to finish a book. Even though I will read many more books in this time I find it works well, any longer would be too long especially if you missed a few and 4 weeks being a Friday night would take away too much from family time. Carol: Meetings occur monthly and rotate at members’ homes. 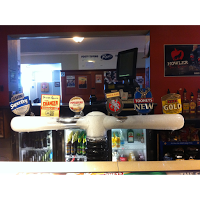 Gwen: Once a month, 7.30pm to about 9.30 or later! We meet at members houses, rotating the venue. LP: Do you find members have very differing opinions about each book? Lesley: we usually do have varying opinions. Cathy: yes most of the time. Deb: Regarding different opinions I find it interesting when people’s opinions vary considerably. 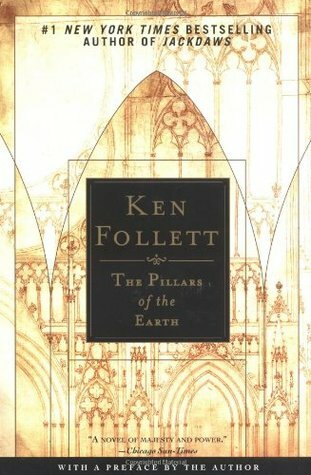 It tends to be with books that may put forward religious, political or strong moralistic views. 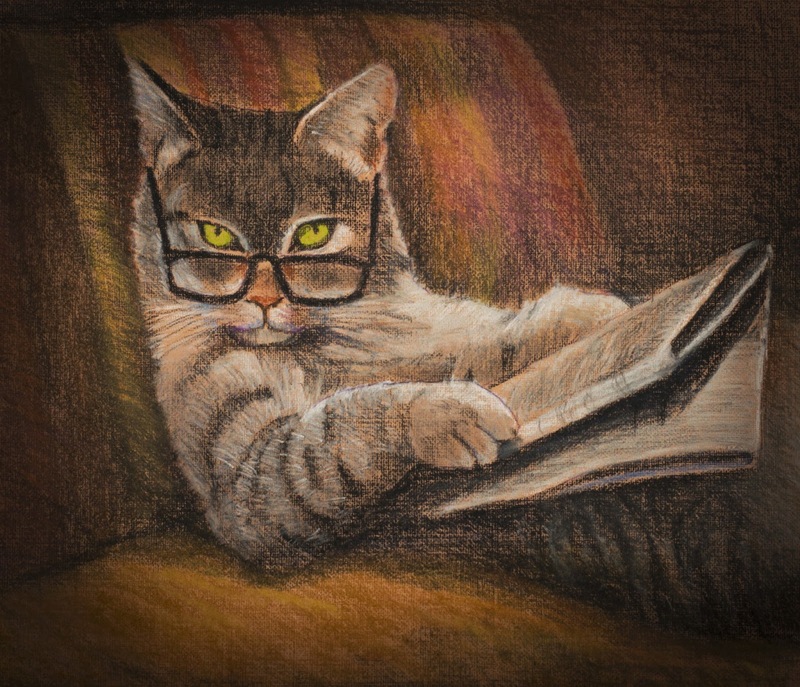 The people who rate the book poorly usually hold different opinions to those in the book and sometimes will not even finish reading that novel. Other times people can rate differently when they were or were not in the mood for that type of book. For example, they had read too many of that type just prior and were ready for a change or that their lifestyle at the time was conducive to something more humorous, light-hearted etc. Generally though our rating of the book is fairly close. Gwen: No, some have stronger liking for some books than others. I like to hear their interpretations which is often something that I have not seen in the book. Mandy: Yes sometimes but not always. 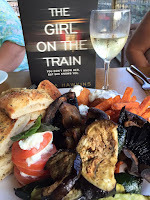 So, it seems book clubs are mainly a chance to get together with the girls for a bite, a glass of wine or five, and a good old chat. Oh, and of course, to discuss the chosen book! Thanks to all who answered my questions and raising my glass to book clubs! Up until a few weeks ago, the thought of sitting in a radio studio talking about my books, and even worse – myself – would have filled me with an ice-cold dread. But now, having my first local radio interview successfully tucked under my belt, I feel like a seasoned pro. However, I am glad that I took time to research radio interview advice online and discuss it with authors who had experience in the area. It helped me to prepare, control nerves, cut the waffle, focus on what was important and come across sincere, likeable and confident at the same time. Of course, it very much depends on the style of the interview and format of the show. Some shows may have rigid question and answer guidelines. Whereas I was lucky to have a two-and-a-half-hour show to sit in on, with the first hour open to discussing my writing and my books, and the second hour more music led, with conversation about favourite tracks and links to the local area. I came away happy and energised, ready to face any media-related challenge sent my way. And by collating my notes, I hope to pass on some helpful tips to authors who may find themselves in similar situations.